Signage QLD has decades of experience in producing beautiful neon signs for Brisbane and surrounds, that will ensure that your business will standout in the crowd. 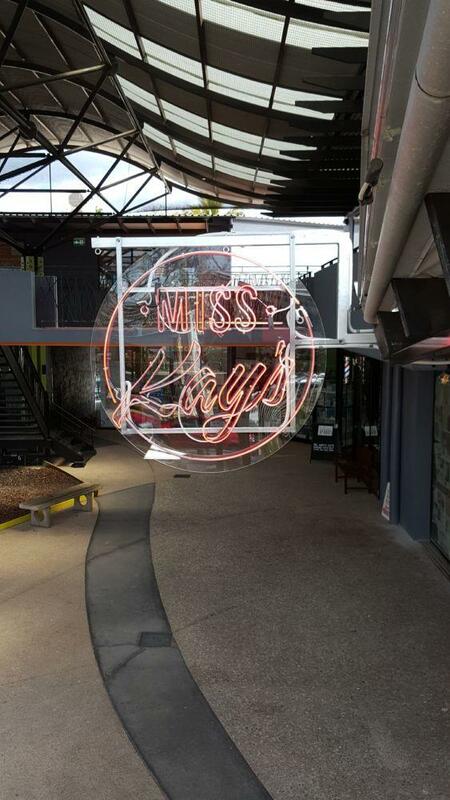 We are one of the most experienced producers and installers of neon signs in both Brisbane and Queensland. Our knowledge of the neon production process and our ability to design high quality neon signage will ensure that you have a sign that will be not only be attractive but will be at the right price. Call us today to discuss your neon sign options.